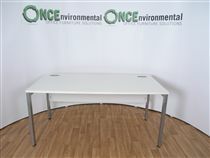 Our most plentiful items are listed below. 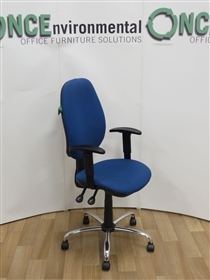 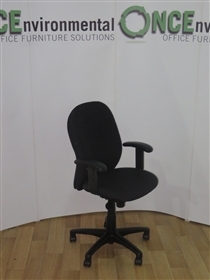 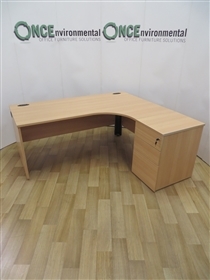 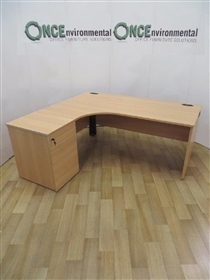 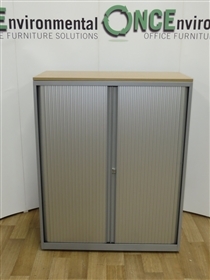 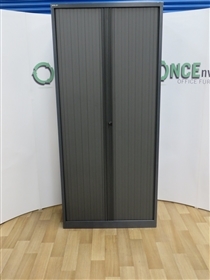 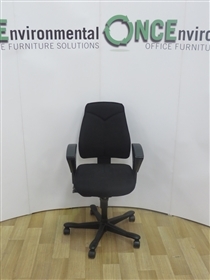 If you are looking for 100s of chairs and desks we can provide them immediately. 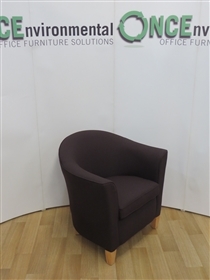 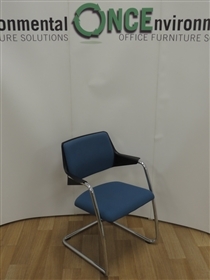 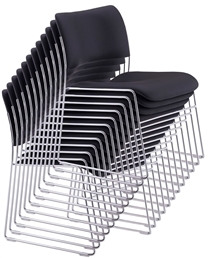 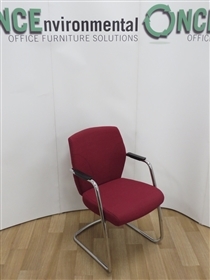 Howe 40/4 Classic Chrome Frame Stacking Chair Available In Any Colour Fabric 70 In Stock.